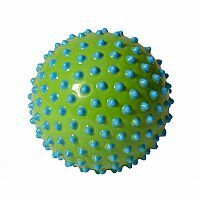 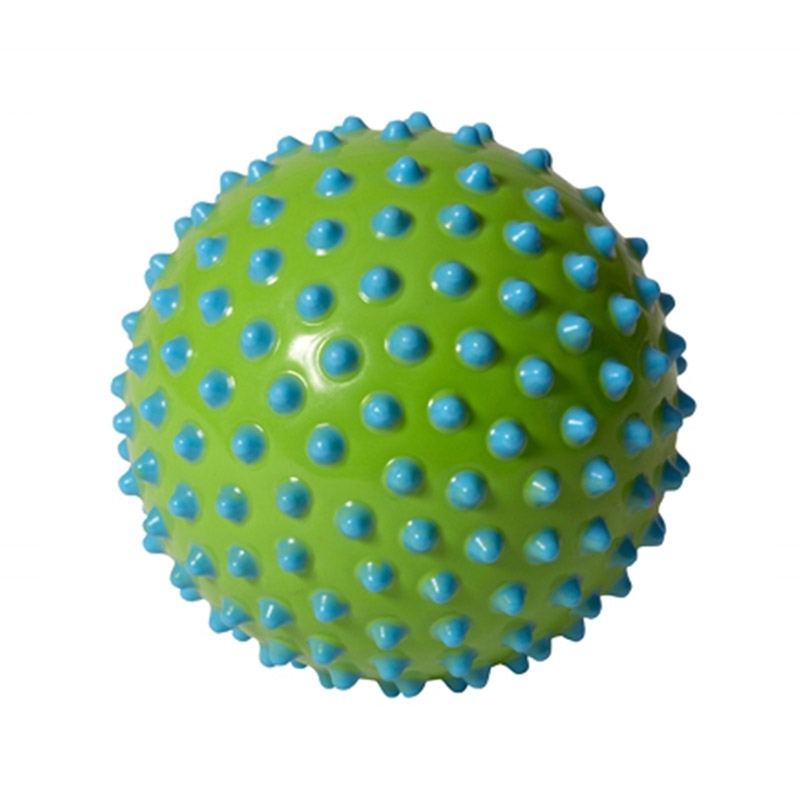 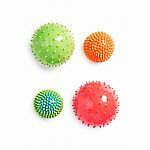 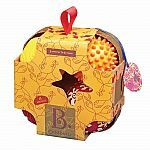 The Senso-Dot Sensory Ball Set by Edushape is a 7-inch diameter coloured nubby ball for fun and therapy. 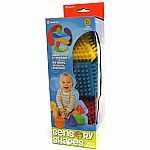 Simple for little hands to grip and helpful for early sensory stimulation, hand-eye coordination and gross motor development. 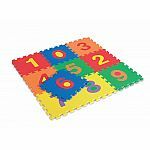 Measures approximately: 8.50 x 7.00 x 9.50 inches..